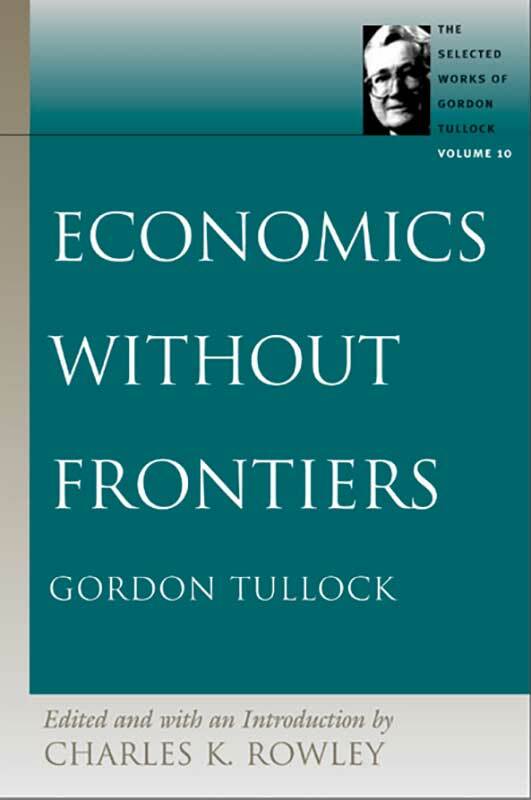 Gordon Tullock delights in deploying rational-choice analysis effectively to areas widely considered to be outside the domain of economics. This volume illustrates the strength of this endeavor by reproducing the very best chapters from his controversial textbook The New World of Economics. It also highlights Tullock’s innovative contributions to bioeconomics, another area in which he pioneered the application of economic methods. Other sections of this volume reproduce his best contributions to more traditional areas of study, further solidifying the innovative strength of his scholarship. Introduction, index to volume 10, cumulative index for the series, alphabetical list of articles in the series.